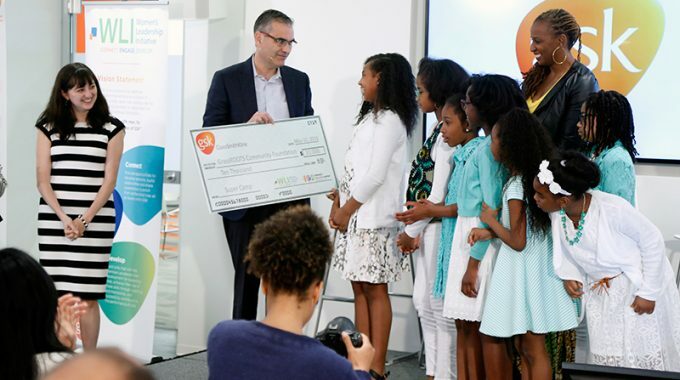 New York, NY—February 2, 2017 – Scholastic (NASDAQ: SCHL), the global children’s publishing, education, and media company, has acquired world rights to an activism book written by Marley Dias, the 12 year-old social activist behind #1000BlackGirlBooks—an international movement to collect and donate children’s books that feature Black girls as the lead character. Marley is using her voice to advocate for social justice, a commitment reflected by her ambitious life goals: she dreams of becoming an editor of her very own magazine and plans to use media to spread positive messages and to perpetuate more socially conscious pop culture. The book will be published in Spring 2018 by Scholastic Press. Marley’s energy and passion are electric!” said Andrea Davis Pinkney, Vice President, Executive Editor, Scholastic. 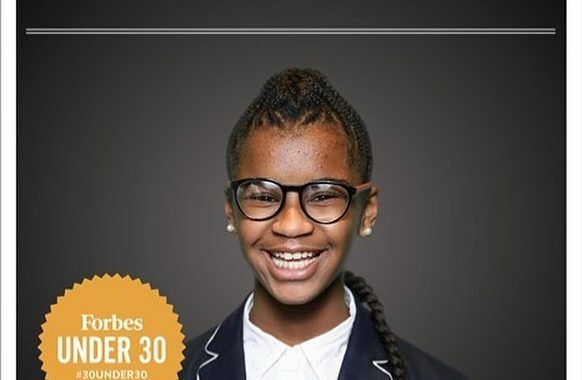 “Through her smarts and ingenuity, she’s delivered a jolt of inspiration that’s sent an unstoppable shock-wave to kids everywhere who’ve stood up with Marley to shout ‘Yes!’ to the power of positive action. In this book, Marley will share her dynamic wisdom with readers everywhere. We’re thrilled to welcome her to the Scholastic family. 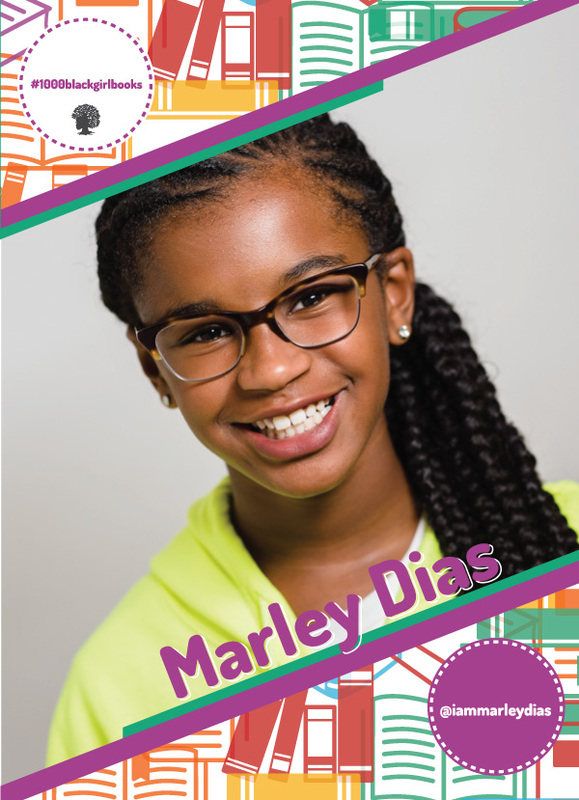 I am so excited to be doing this book with Scholastic,” said Marley Dias. “All my friends can probably only name one publishing house and that is Scholastic; they are everywhere. Scholastic is the perfect partner for spreading my message of diversity, inclusion and social action.